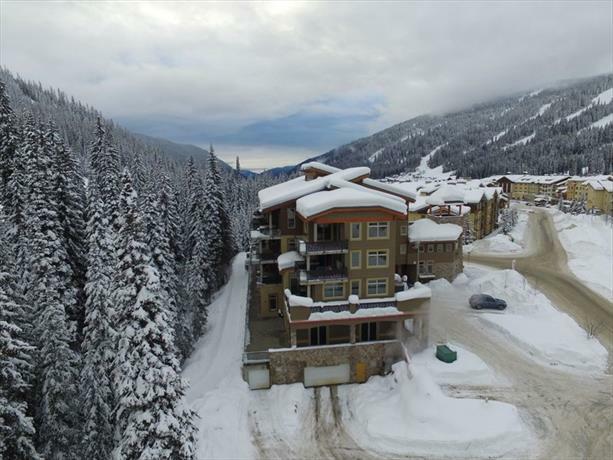 This property is situated in the main village of Sun Peaks, among shops, restaurants, bars and sports stores. Offering apartment units with en suite laundry, a full kitchen and private hot tubs, the Kookaburra Lodge is well suited for guests looking for self-catering accommodations. All apartment-style units are smoke-free and include free Wi-Fi, free local calls, an electric fireplace, in-unit laundry, a TV and DVD player, a full kitchen and a private balcony with a private hot tub. While this property has an elevator, it does not have wheelchair-accessible units. 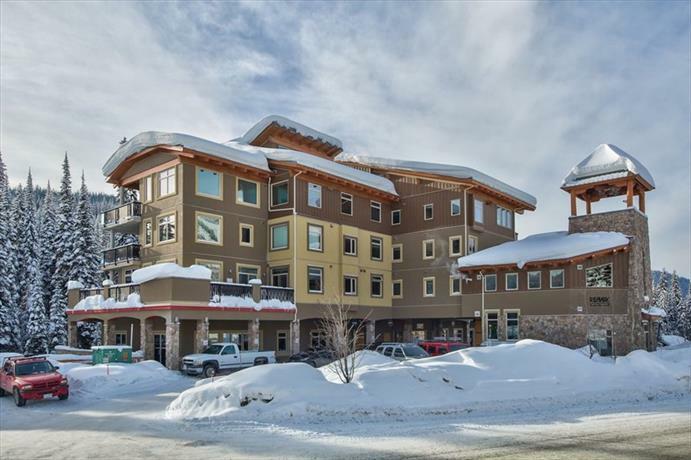 Other on-site amenities include 24-hour property maintenance service and lobby-level ski and snowboard storage. This property does not have on-site dining or common recreational facilities, like a pool or hot tub. There were few recent reviews available for this property, among the reviews sourced for this editorial. However, among those limited reviews, a few guests agreed that their units were well equipped with amenities, including the hot tubs, en suite laundry and free Wi-Fi. A couple of reviewers added that their units were generally comfortable. A couple of reviewers enjoyed the village area location and found that the property provided convenient access to sports shops and the lifts. There were a couple of common concerns found for this property, among the limited reviews available for this analysis. A couple of guests thought that the room rates were too expensive and that the property did not offer good value for the money they spent. A couple of reviewers were disturbed in their units by noise, including noise from a neighbouring bar and noise from neighbouring rooms. TripAdvisor.ca ranked this hotel #4 out of 6 specialty lodging properties in Sun Peaks, with an average score of 4 out of 5, from 11 reviews. SunPeaksResort.com, KookaburraLodge.ca and Expedia.ca as sources for writing the overview. 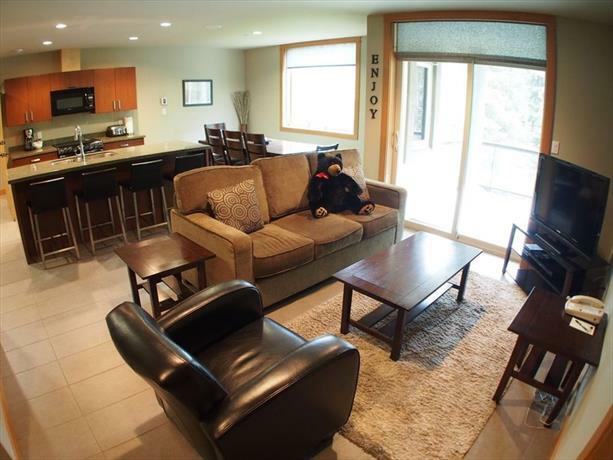 The average guest rating for Kookaburra Lodge Sun Peaks is 8.9 out of 10 based on 26 reviews from past guests. 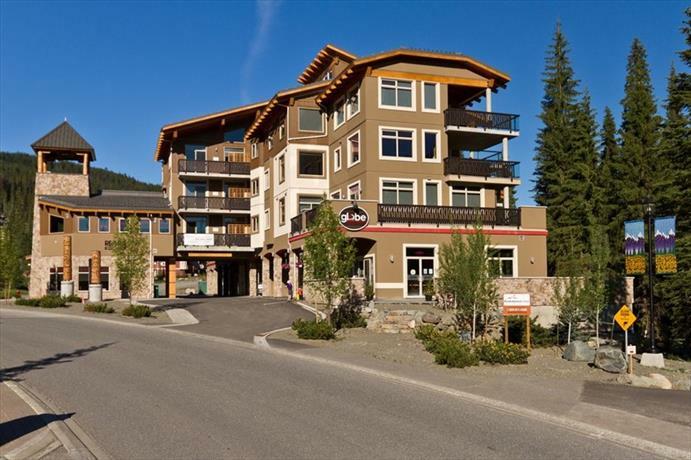 This average guest rating ranks Kookaburra Lodge Sun Peaks at #2 out of 13 hotels in Sun Peaks.